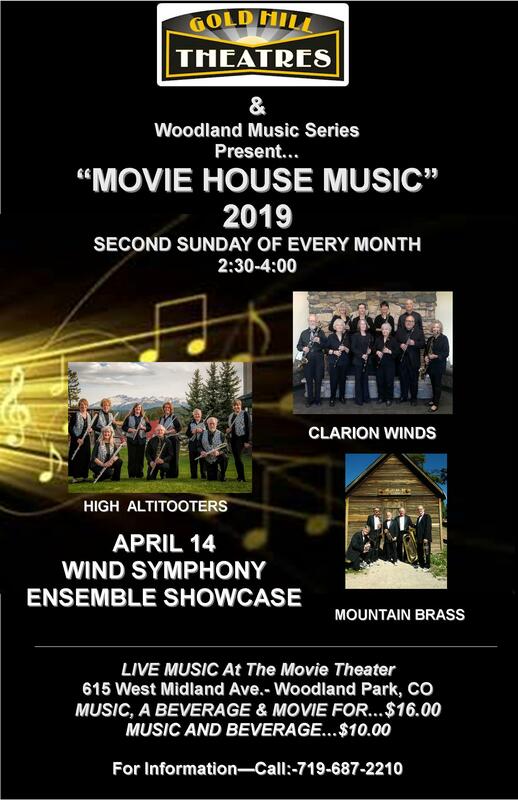 Respected for its inclusion of every age, economic status, and ability, the Woodland Park Wind Symphony is truly a “family of people” performing music “of the people”. 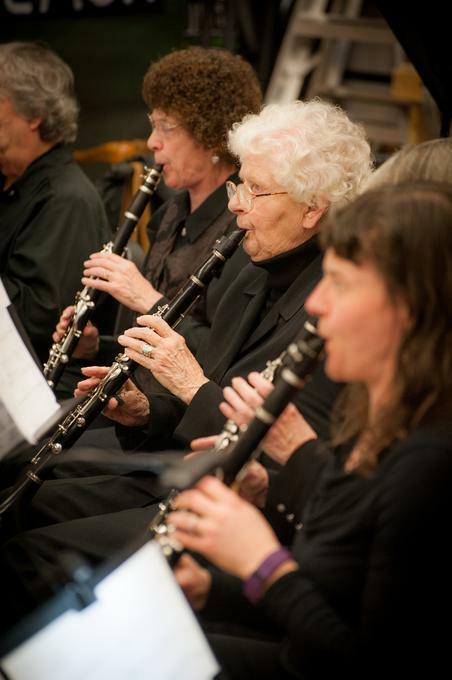 The Woodland Park Wind Symphony has been in existence for over 25 years. 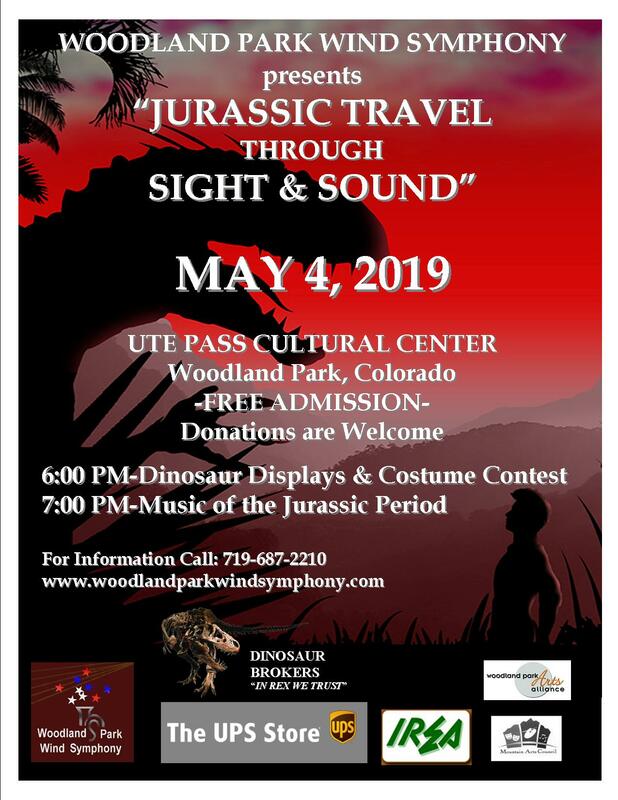 Formerly under the title of The Woodland Park Community Band, it was organized for the purpose of providing adults and children within the community of Woodland Park, Colorado, and surrounding area opportunities to enhance or recondition their instrumental musical skills. Unlike professional musical organizations whereby the sole purpose is to entertain, amateur community musical groups such as the Woodland Park Wind Symphony and...NOW..Swing Factory were developed to provide not only entertainment and support for Woodland Park, but a source of local “musical enrichment” for both performers and patrons of the Pikes Peak Area. In January of 1989 Mr. Harms left Woodland Park Middle School and Senior High School as director of bands to devote full time to his own music technology consulting dealership…Creative Consultation Service and Bandfo.com. In 1985, Mr. Harms was a Fulbright Teacher to London England. Mr. Harms is internationally known as presenter throughout the United States, Canada, the United Kingdom, and Japan on the subject of “Computerized Marching Band and Drum Corps Drill and Pageantry Design”. 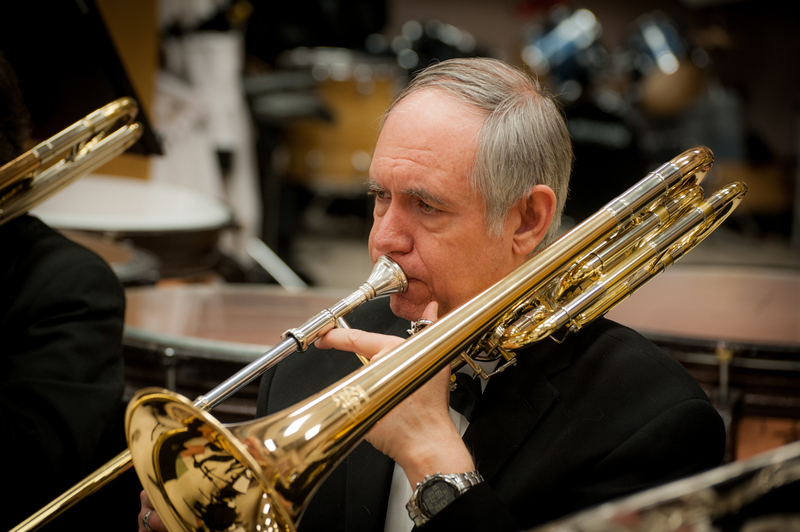 He has been since inception the conductor of the Woodland Park Wind Symphony and Jazz Ensemble-“Swing Factory”. He is a founding board member of the Woodland Park Music Series, Music Market, and Woodland Music Week. Mr. Harms was admitted to the American Bandmasters Association (ABA). Mr. Harms and his wife Beverly have lived in Woodland Park for over 30 years and have 2 children, Vanessa and Loren. Vanessa is married and a paralegal in Honolulu, Hawaii. Loren, has been for over 10 years an air frame and power train technician for Horizon Air of Portland, Oregon.